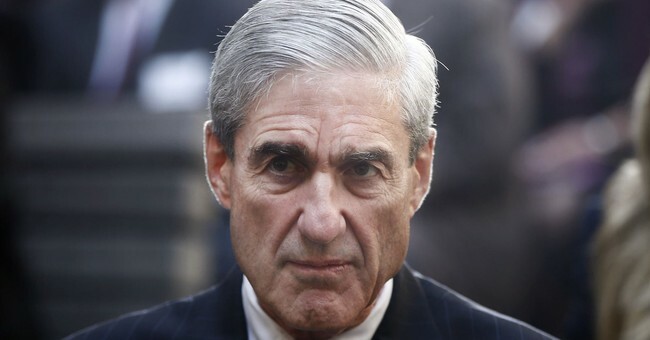 "Trump officials discovered Mueller had the emails when his prosecutors used them as the basis for questions to witnesses, the sources said. The accounts include the team's political leadership and the foreign-policy team, the sources said." This, and how exactly Mueller gained access to these communications, raises serious legal questions. Kory Langhofer, an attorney for President Trump, issued a letter to congressional committees on Saturday saying that Mueller had improperly obtained the emails. As Fox News notes, Langhofer says that Mueller's team gained access to the e-mails via the General Services Administration. The Transition team was using the GSA's office space and e-mails severs. Trump's attorneys say that in doing so, Mueller may have violated the 4th amendment by asking the GSA for e-mails which were supposed to be private and secure. This story will be updated as details come in.